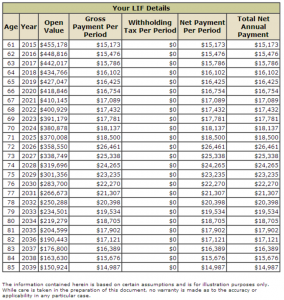 Home › Retirement Income › Retirement income options for a DC Pension Plan? Paula has turned 60 this year and is getting ready for retirement. Although she has a pension through work, it's a Defined Contribution pension and her biggest concern is knowing how much income she will get from her pension plan. 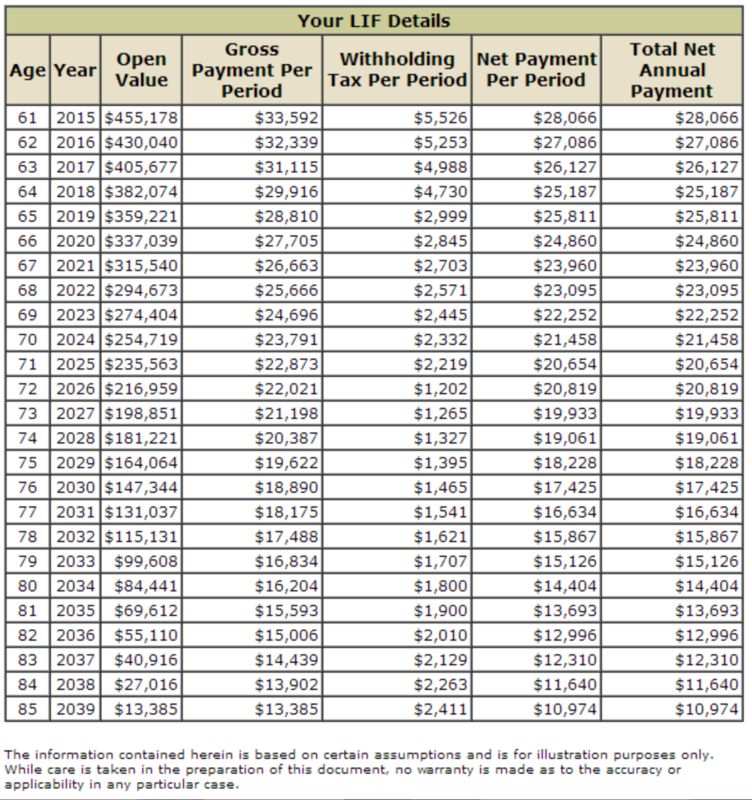 Let's take a look at her retirement income options. When Paula retires, she will be faced with a number of different retirement income options. The first option to explore is the Life Annuity. With a Life Annuity it's important to get quotes from a financial advisor or from different insurance companies. A Life Annuity will benefit those that live a long time because the income is guaranteed for life. 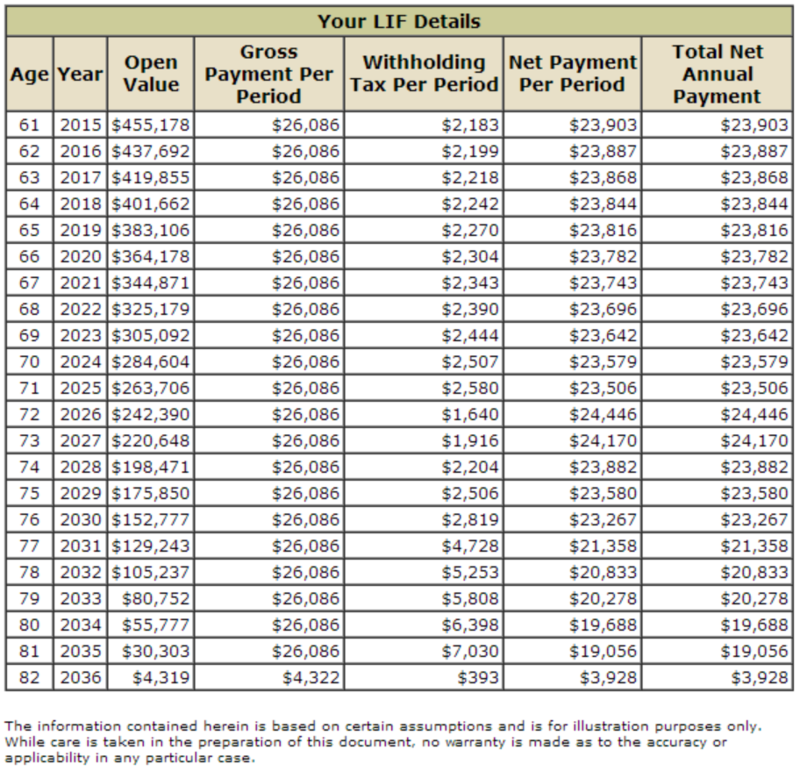 Those that have shorter life expectancies will benefit with the LIF because there is always an estate value. What you don't use in the LIF will be passed on to beneficiaries. If will be taxed first to the estate but beneficiaries are likely to get something. Did Paula do the right thing? What would you have done? 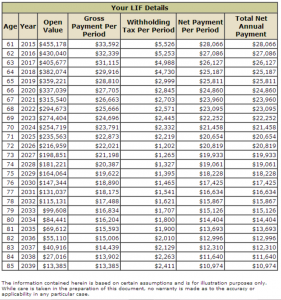 4 Responses to Retirement income options for a DC Pension Plan? A solid decision, I think the more financial flexibility you can keep with your portfolio, although the options may make you dizzy, the better Jim. My wife has a DC plan, I think in time, the best solution will be a LIF for her. Is there any thought to spliting the 450k between the two options. 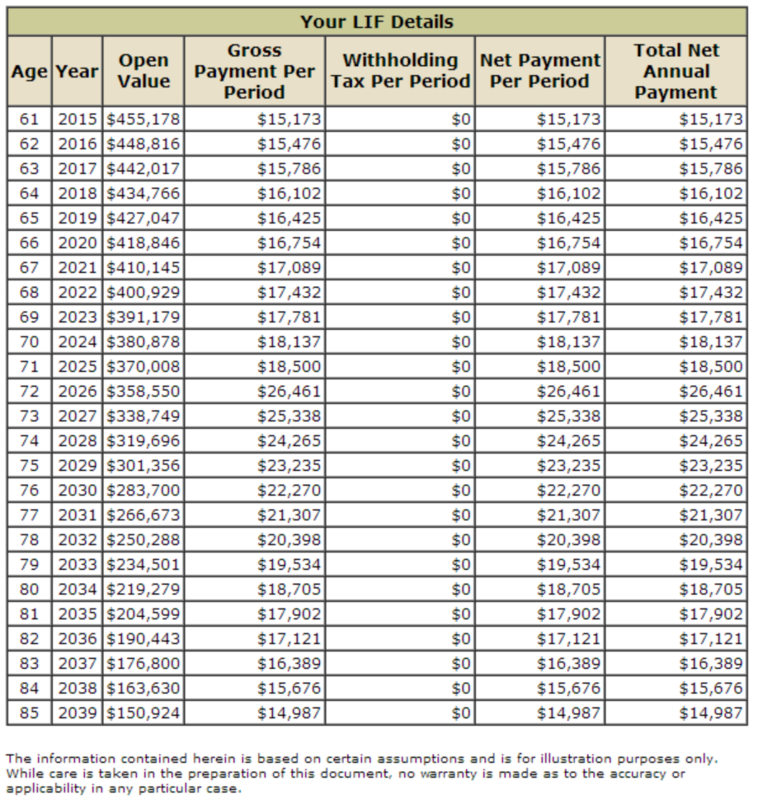 This would give some flexibility from the LIF and guarenteed income from the annuity. Yes you can do both. It’s not an “All or None” decision. 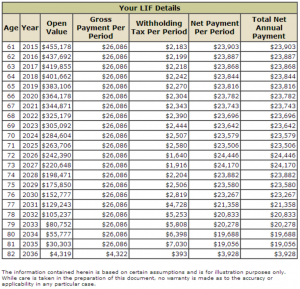 you can go from a LIF to a Life Annuity but you cannot go from a Life Annuity to a LIF. This article is very informative. Thank you!